In the first of two articles, Stephen Brown, Consultant at Lights-On Consulting, introduces us to the world of Artificial Intelligence, explaining what it is, its capabilities, potential benefits to law firms and fee earners, and why it represents a major opportunity. Artificial Intelligence (AI) is a term mostly used to refer to machine learning: the techniques that enable computer networks to discover patterns hidden in real-world data. It is the ability for a computer to gain an understanding of the data it is processing, as opposed to a computer processing data in a way it’s been programmed to, which is a significant difference. It is what enables self-driving cars to be able to recognise and act appropriately towards their environment. It lies behind face-recognition programs and gadgets such as Alexa, and Apple’s Siri. It is already embedded in the systems of many retailers, global businesses and corporations, and is the ‘magic’ behind the sophisticated ‘digital concierge’ of many hotels that is a significant boost for exceptional client service standards. AI is already being widely used in medical data analysis where it is already better than humans at spotting dangerous patterns in a scan. It is being used in conservation, where populations of endangered animals need to be monitored over a large geographic area; it’s expensive and time consuming for humans to do this, but AI can learn what a giraffe looks like and spot them quicker, cheaper and more accurately than humans. BUT AI does not know what a giraffe is or what help an individual giraffe might need. That is the job of the human. Another example is when insurers and medical experts are trying to understand the impact (and possible pay out) of an accident on an individual; they have to read through lots of documents and reports and make judgments. AI is being used to do this in a far shorter time period, AND more accurately – for example a human might say that a headache is due to X or Y whereas AI may have learnt of a far wider range of possible causes. What technology does AI use? AI is how computers learn. Associated technology that relies on AI includes bots, smart apps, chatbots, robots and digital employees (such as the hotels’ digital concierge), all of which depend on and interface with AI. AI impersonates certain operations of the human mind and is the term used when machines are able to complete tasks that typically require human intelligence. Machine learning means when computers use rules (algorithms) to analyse data, learn patterns and gather insights from the data. What is essential to realise is that AI relies on how and what it is taught, which is the bedrock of how it performs, and the value it adds to day to day operations. AI represents 24/7 working, it is never ill, doesn’t take holidays, has no emotions, doesn’t forget, get tired, or be subject to conscious / unconscious bias like humans. Once it has been taught and learned the ‘language’, AI can respond quickly and immediately, completing to specific requests in a fraction of the time it would take humans. For example, if there is a change in the law that will affect all client NDAs, it can be asked to review all relevant contracts and make the change. If case law dictates a change to a clause in commercial property leases, AI will look through all relevant documents, highlight the particular clause, and replace it – a bit like the ‘find and replace’ function in Microsoft Word, but much more sophisticated – with the capability to read thousands of documents in minutes (versus days a paralegal’s time). If you have a new client, AI will review all documents and files to establish any conflict of interest from a regulatory and client perspective. AI has the capability to transform the speed at which law firms operate. It is a tool for facilitating greater productivity and efficiency. It is maturing at a rate never seen before and certainly will help in many areas of work, especially in decision support and analysis, particularly in repetitive and/or high volume work – by which I don’t mean low value work – and plays an important part in analysing masses of data or finding things in millions of contracts that was once the bread and butter learning ground of paralegals and trainees. The myth is that AI is replacing people’s jobs, including lawyers, but the reality is that AI is definitely NOT replacing humans, but it is changing lawyers’ skillsets, because of the specific roles it is taking on. Perhaps the biggest value-add of AI – indeed all improved and new technology – is the convenience it creates. Using AI to complete a labour-intensive task frees a lawyer from the most tedious or mundane tasks, and permits them to focus on analysis, advise clients, client service, attend court and negotiate deals. It has the capability to take away the monotonous, time-consuming process of reviewing and managing standard clauses within legal contracts, and with efficient and effective teaching, AI will streamline and quicken the processes and tasks that are central to much of the day to day legal work that relies on precedent and often predictability. Whilst this is good news for the time efficiency of lawyers and law firms, I do wonder the impact on the established learning hierarchy of law firms. Much of a lawyer’s knowledge and experience is gained from doing the leg-work research. But if AI is to truly take-on this type of work, what will the impact be on the learning, education and experience knowledge of the next generation of lawyers? How can law firms utilise AI? A case predictions system called Premonition employs machine learning to predict the outcome of a case based on analysis of previous court decisions and other factors. It enables lawyers to make better decisions and give better advice based on how likely an outcome is. ROSS is ‘The world’s first AI attorney’ and acts as an efficient legal research tool that can understand natural language and then sift through relevant legal information to provide an answer. It can also utilise its machine learning technology to improve its effectiveness and efficiency the more it is used. Firms including Baker & Hostetler, Latham & Watkins, and Womble Bond Dickinson have already ‘hired’ ROSS. 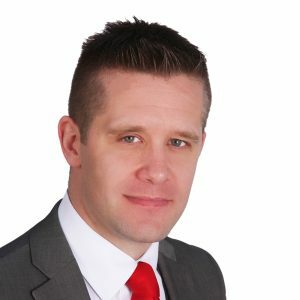 Whilst much of the focus in the profession has been on the impact and benefits of AI to the lawyers, it also has benefits to all support services, notably HR and IT, which in turn begs the question as to who exactly would and should take responsibility for investigating and introducing AI to the firm – should it be solely IT? Equally, as AI and technology generally create more jobs and require a change of roles, there will be training required, and then ongoing management of AI and its performance for the firm’s legal work and client service. Without doubt AI equals competitive advantage. Keeping quiet and ignoring it isn’t an option. 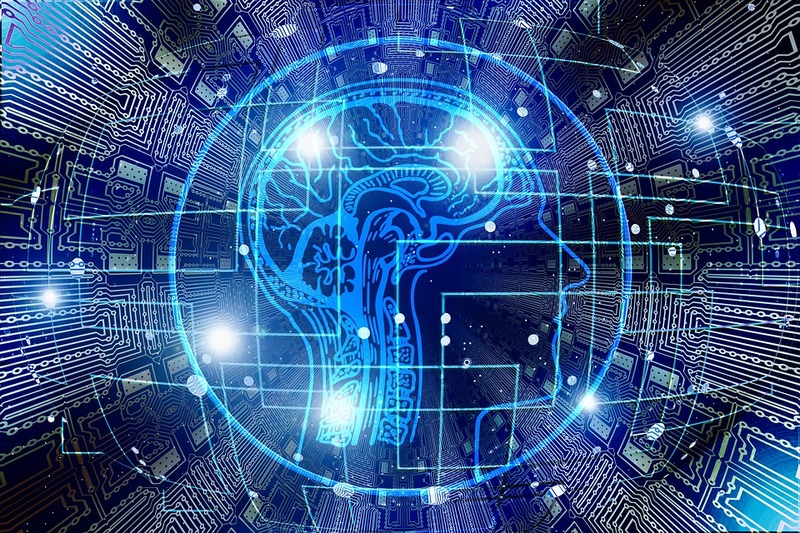 All firms should be looking at AI, and as it continues to become more accessible, Operating Systems and application providers are incorporating AI into the systems lawyers are using every day anyway. AI presents law firms with valuable tools that can enable the repetitive, regular, basic work to be handled faster and more efficiently – and will definitely change the skillset required from a future lawyer. For a conversation about how Artificial Intelligence could enhance your law firm, contact the team at Lights-On Consulting. This article was first published in Solicitors Journal.